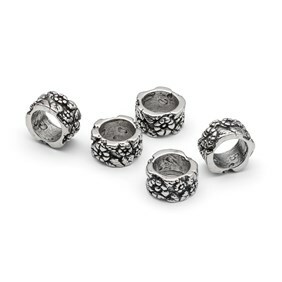 These pretty sterling silver floral charm beads are part of our range of 'Pandora' style charm beads. 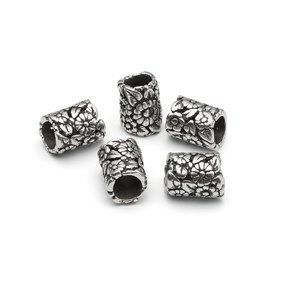 We have selected lots of lovely styles for you to choose your favourites. 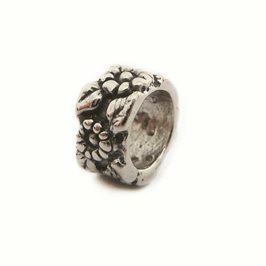 We don`t know anyone who doesn't like flowers which is why you`ll find a nice floral selection in there to combine with all your favourite colours of gemstones in the range too! 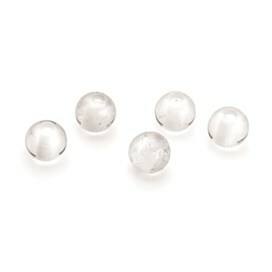 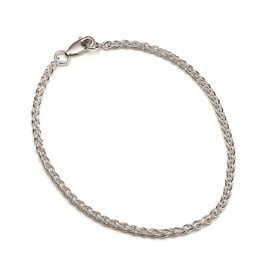 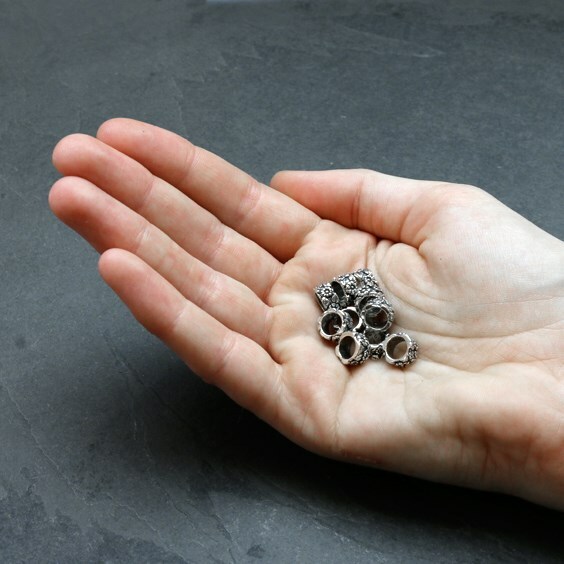 These beads are designed to fit our sterling silver charm bracelets.